This is the worst – THE WORST – matchup in the entire contest so far. Brace yourselves. These two have an awful lot in common. 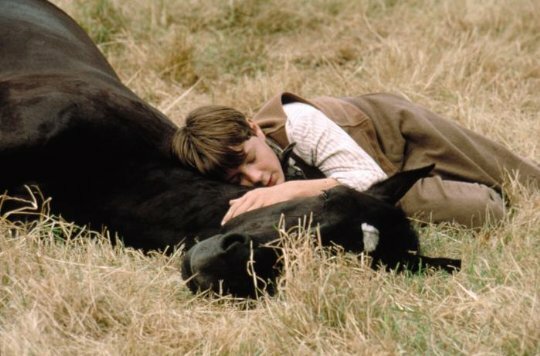 They are both beloved literary horses who became really wonderful movies. They’re both black. They both have hard times. They’re both beloved of one boy. They’re also different. The Black’s entire storyline is about being tamed only by that one boy; Beauty is constantly trying to please everyone. Their origin stories are about a hundred years apart, and the messages of their stories are dramatically different. The Black is about adventure, passion, and exclusivity; Beauty is about the ways the world chews you up, and what that reveals about the people who go in and out of his life. 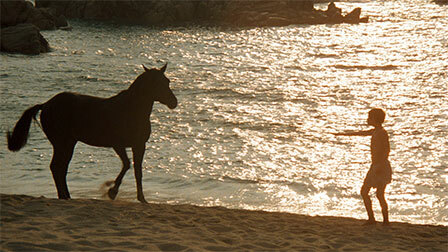 Next Post How quickly is ok to move a horse through training? Missed the voting but glad Beauty won!